The classic party game that involves either answering questions or doing something stupid, fun or dirty. 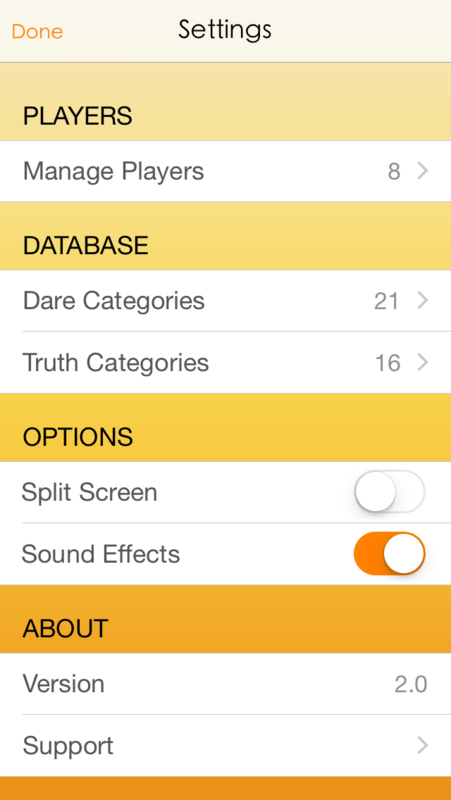 Just select players and categories and the app generates tons of questions and dares. 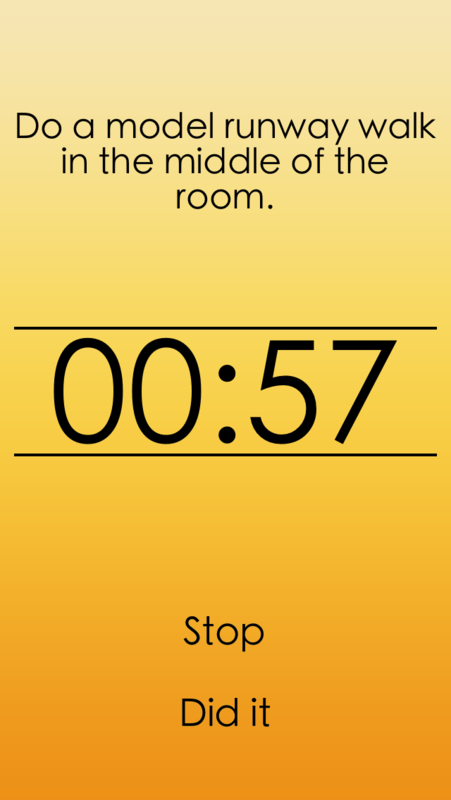 Features a preset timer for dare questions. You can play with one or more jokers, if you like. Show some questions and dares only to men or only to women. You can activate the split screen view so that everyone around the table can see better. 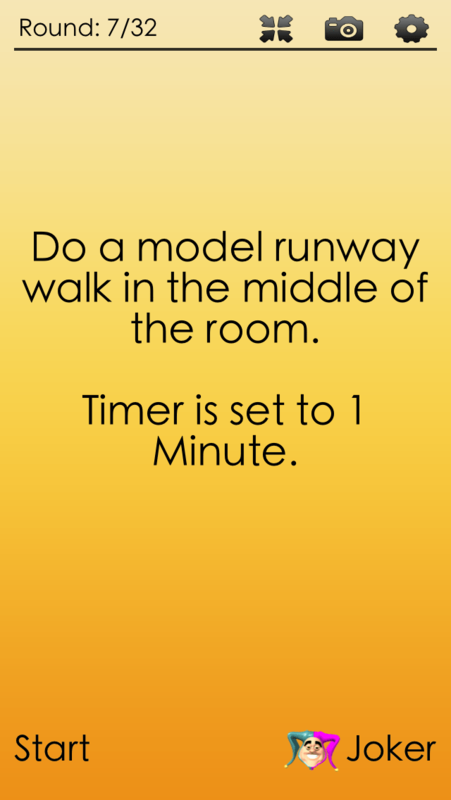 Take photos from within the app.